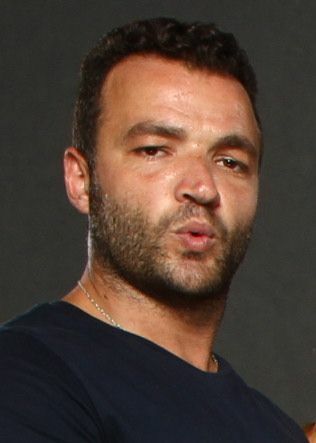 Nick Emad Tarabay (born 28 August 1975) is a Lebanese-American actor. 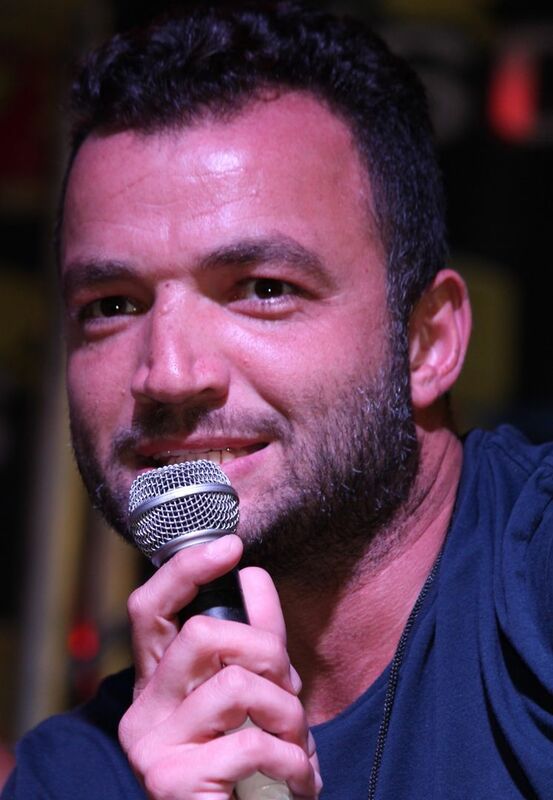 He is best known for portraying Ashur on the Starz television series Spartacus. Read more on Wikipedia.